Solus Pathogen Testing Solutions offer food testing laboratories an easy to use, cost effective and efficient method for the detection of Salmonella, in the pathogen screening of food samples. Solus Salmonella tests are versatile and can be used manually or in conjunction with automation. 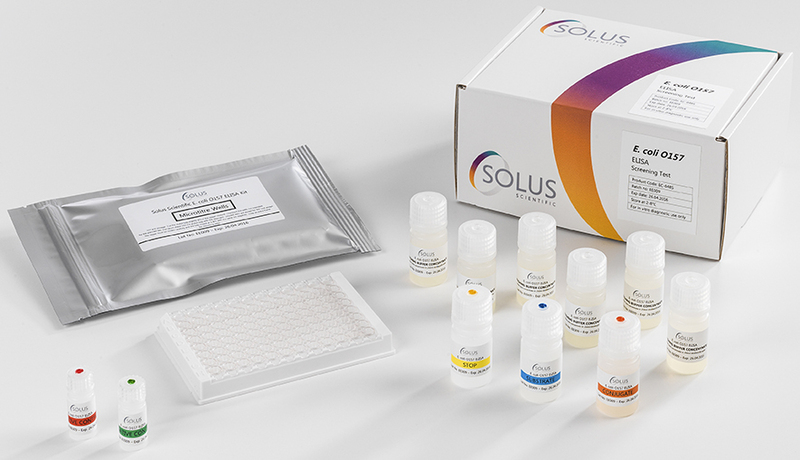 Solus Salmonella tests are robust, reliable and validated by external independent laboratories to AFNOR 16140. 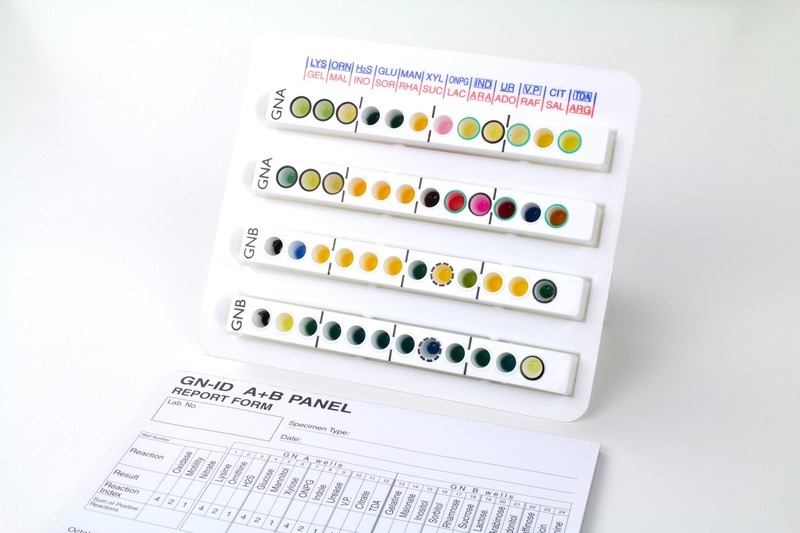 Solus Pathogen Testing Solutions offer food testing laboratories an easy to use, cost effective and efficient method for the detection of Listeria, in the routine pathogen screening of food samples. 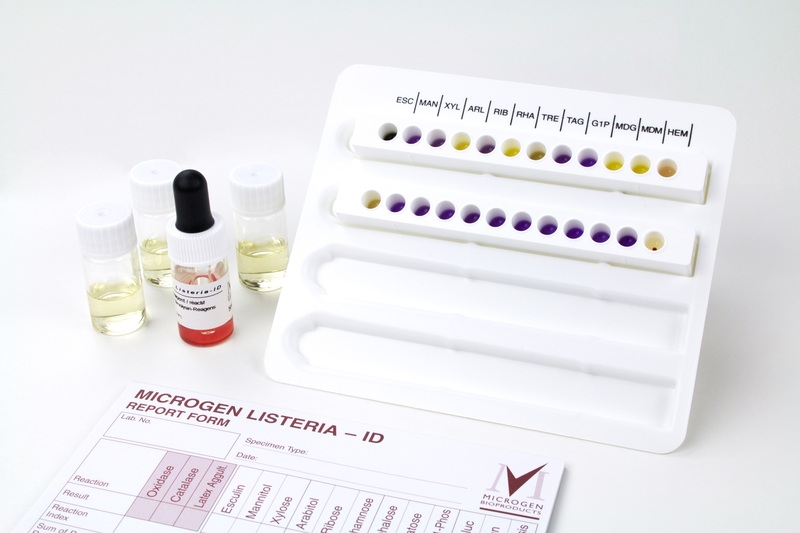 Solus Listeria tests are versatile and can be used manually or in conjunction with automation. Solus Listeria tests are robust, reliable and validated by external independent laboratories to AFNOR 16140. Solus Pathogen Testing Solutions offer food testing laboratories an easy to use, cost effective and efficient method for the detection of E. coli O157, in the pathogen screening of food samples. 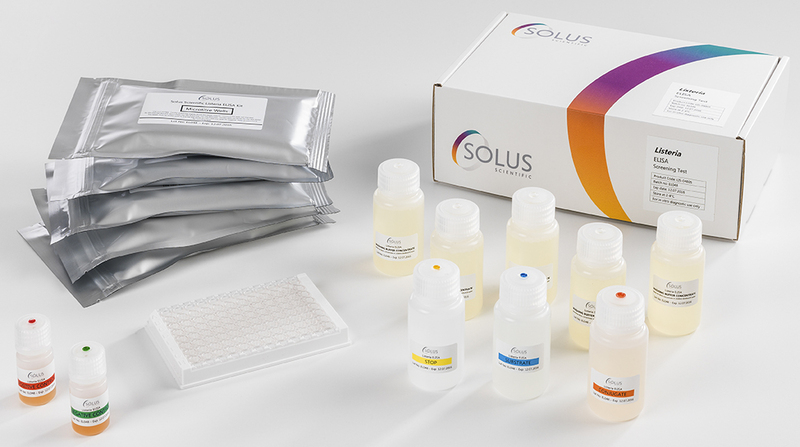 Solus E. coli O157 tests are versatile and can be used manually or in conjunction with automation. 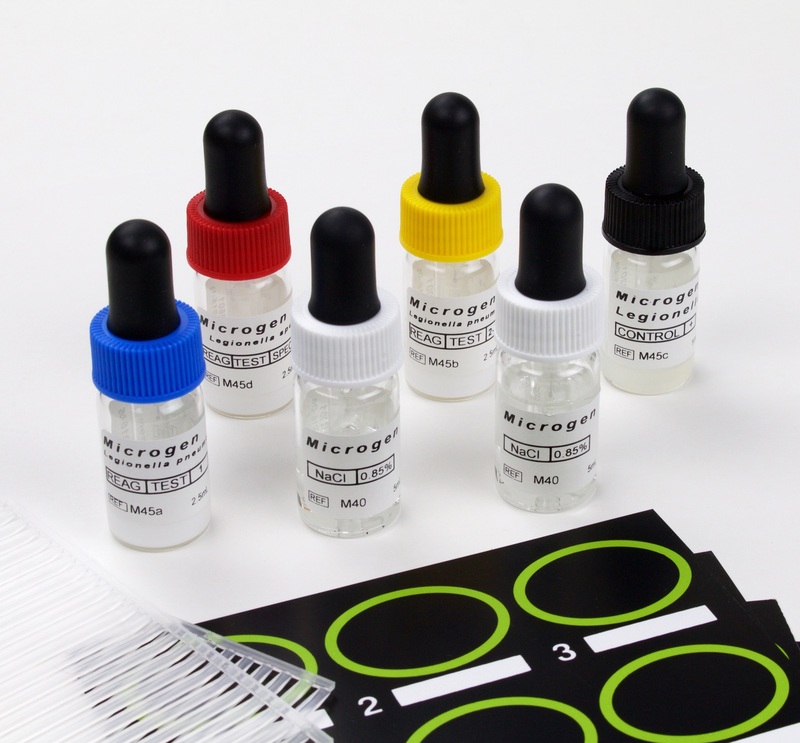 The Microgen® GNA-ID System is for the identification of the commonly encountered Enterobacterceae from food or medical samples including urinary samples and common wound isolates. 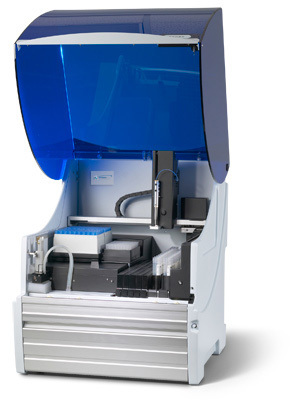 For wider clinical applications and for veterinary and industrial samples, all currently recognised species of Enterobacterceae and an extensive range of oxidase-positive Gram Negative Bacilli can be identified using the combination of Microgen® GN A + GN B identification systems. 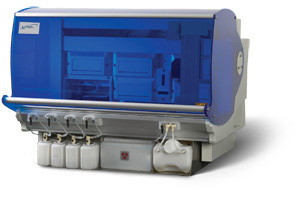 Microgen Listeria-ID employs 12 standardised microwell substrates combined with the Microgen Identification System Software to identify members of the genus Listeria: Listeria monocytogenes, Listeria welshimeri, Listeria ivanovii, Listeria innocua, Listeria grayi, Listeria seeligeri. Employing highly specific antibodies developed by Microgen R&D Department, a range of rapid, quality latex agglutination kits are available for the confirmation of many of the key pathogens encountered in clinical laboratories, and food, environmental and water testing laboratories. Kits include Salmonella, Listeria, E Coli 0157, Campylobacter, Staphlococcus, and many more.